Discover Alfani's curvy-fit trousers. 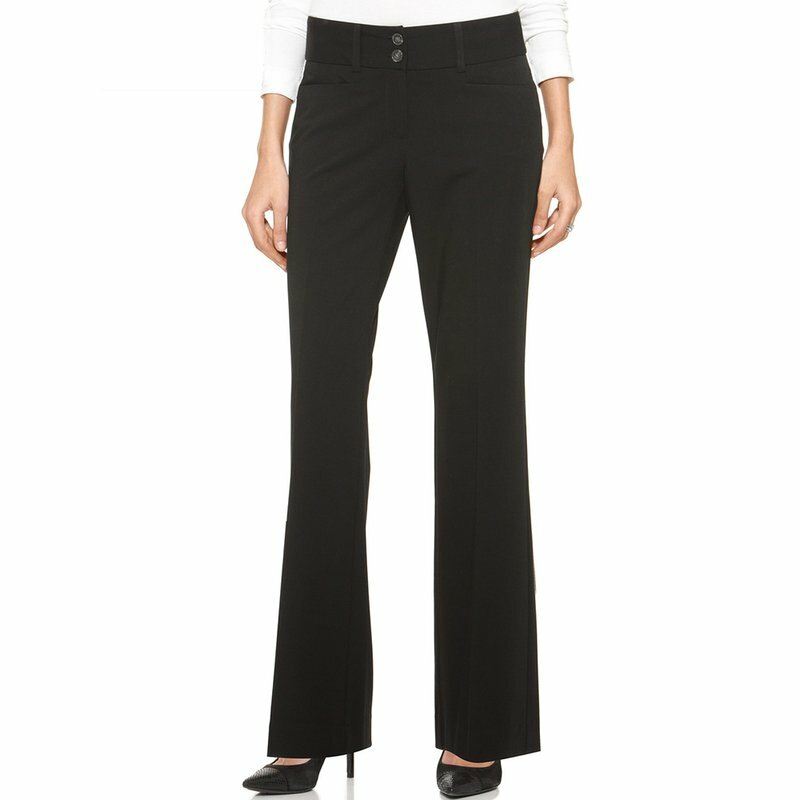 Built for a smaller waist and fuller thighs, these pants are perfect for women who usually have gaping at the waistband. A tummy control panel discreetly slims your middle (it'll be our little secret). No need to dry clean, either. The wrinkle-resistant fabric lets you wash, wear and go.